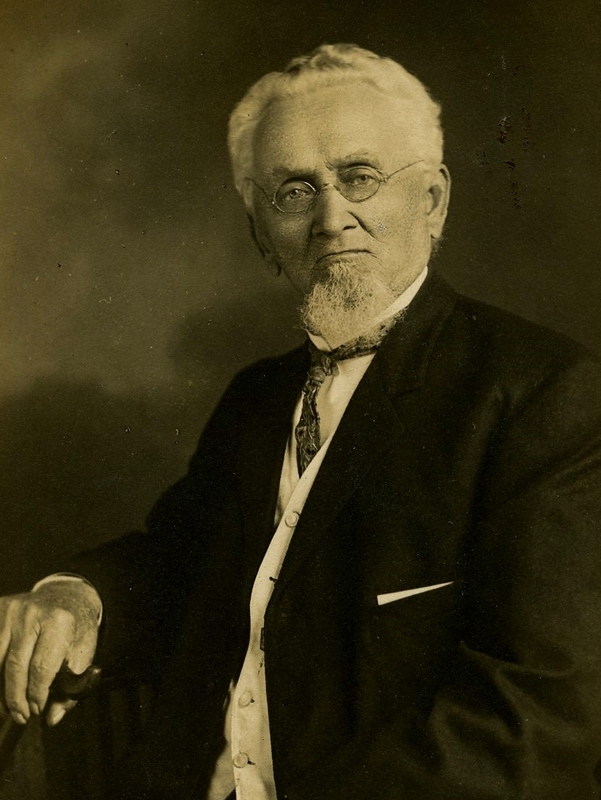 DeKalb Area Agricultural Heritage Association, or DAAHA, is in the beginning stages of bringing a Jacob Haish historical marker to town. The non-profit organization has been behind many other historical markers around DeKalb, including the location of the first DeKalb brand hybrid corn breeding plot. Donna Langford, DAAHA operations manager, said the organization hopes to have a historical marker honoring Haish at the DeKalb Public Library on Oak Street as soon as this year. In his will, Haish bequested $150,000 money to build a public library, the Haish Memorial Library. Langford said the location is pending library board approval. The project is also on hold until funds are raised to pay for the marker, which could cost as much as $4,000, she said. Donations to the project can be made at DAAHA's website or by calling DAAHA at 815-756-8737. Langford asks that donors specify that the money is going toward the Haish historical marker project.